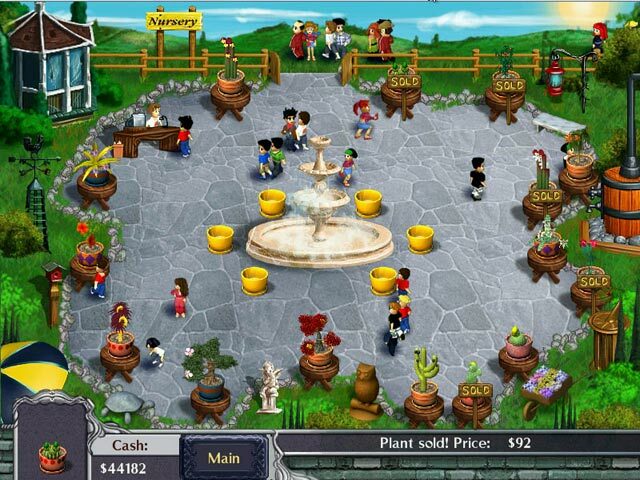 Plant Tycoon game download. 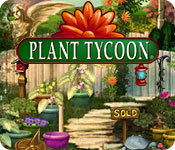 Free download Plant Tycoon for Mac. 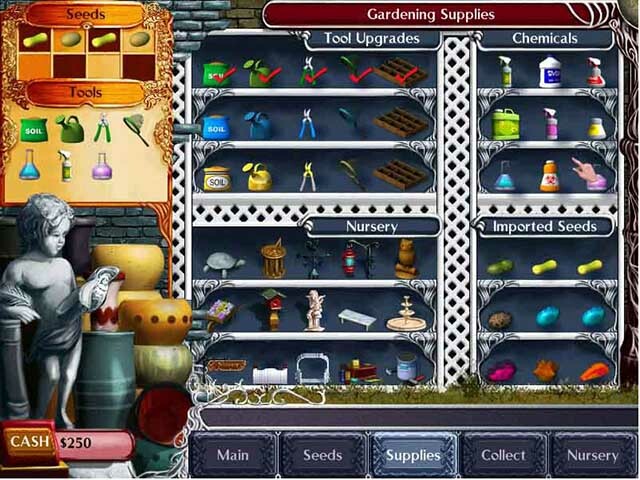 Plant Tycoon is a gardening simulation game where you nurture plants and experiment with increasingly rare and valuable species. 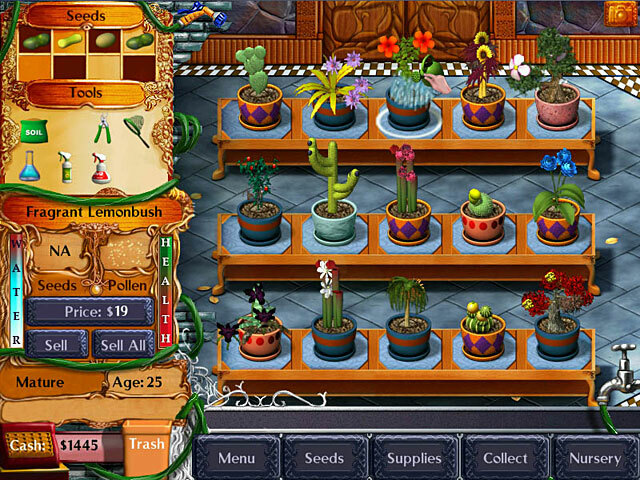 Breed and cross breed plants until you find the 6 Magic Plants of Isola and solve the genetic puzzle! Grow plants, organize and harvest seeds, monitor your plants' health and maturity, and protect your plants from dehydration and infestations. Sell some of your creations to fund further research and purchase upgrades and supplies. It's the perfect sim experience! Find The 6 Magic Plants Of Isola! More Than 500 Different Species To Discover! Collect Colorful And Rare Insects!